Update your music playlist with this new jam from Zlatan – Osanle ft. Davido out now! Zanku legwork pioneer Zlatan Ibile is back on the block with a new song he calls ‘Osanle’ for the fans. The street sensation used the vocal services of DMW boss Davido. This tune has loads of potential to become a street and mainstream hit. Davido and Zlatan show great chemistry on the Fresh produced track. 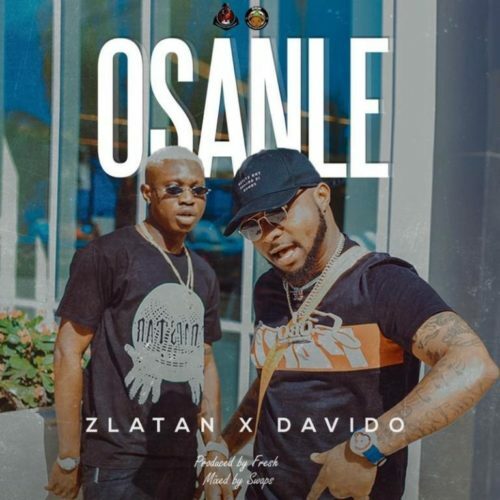 Listen to Zlatan – Osanle ft. Davido below. Enjoy the tune and share!